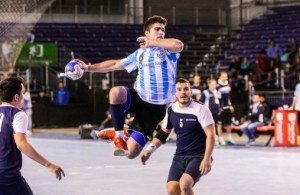 Home / Posts tagged "Roland Mikler"
All posts tagged "Roland Mikler"
Roland Mikler to play again in Szeged – Appelgren i(wa)s replacement? IN MIKLER WE TRUST: Veszprem tight win in Brest! 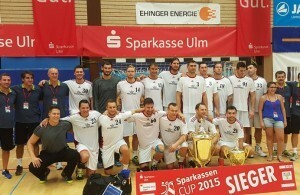 Rampant Veszprem smash Kiel for Sparkassen trophy! 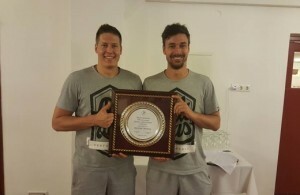 Roland Mikler and Mate Lekai extend in Veszprem until 2019! TOP 10 “BEST BUY” 2014/2015: Mikler is the KING!